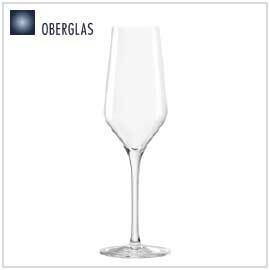 OBERGLAS has over 200 years of experience in glassware production with the most advanced state-of-the-art manufacturing facilities in the world. The company specializes in producing highly break resistant lead-free crystal glass with machine pulled stems that exhibit characteristics similar to hand-blown glass. All three lines feature brilliantly-clear lead-free crystal with contemporary designs – they embody the highest quality and innovation synonymous with OBERGLAS. 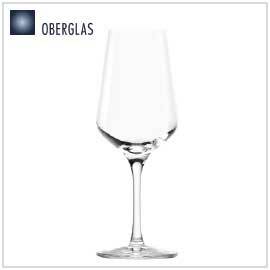 Oberglas stands for innovation and quality: lead-free, crystal glass, brilliance, high-quality dishwasher safe and breakage resistance as well as an ideal price/quality ratio. 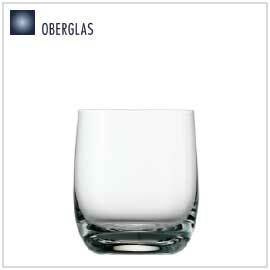 Oberglas is specialized especially in producing machine pulled and melted stems. These crystal clear glasses have neither joint between the stem and bowl nor seemliness, with characteristics similar to handmade glasses, the glasses looks nicer and stronger. Professional design, including beverage expert guarantees optimum performance and appreciation of each beverage in its relevant glass. 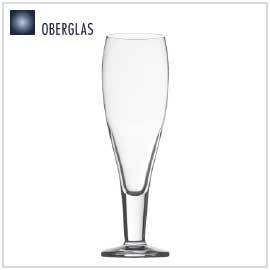 Hotels, restaurants, airlines and the beverage industry benefit from these characters of Oberglas glasses. 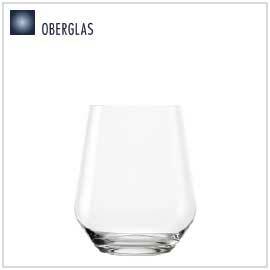 Oberglas/Stölzle Lausitz: very high quality at very competitive prices. Outstanding Overall glass quality and brilliance. Our glasses are dishwasher resistant. Our glasses have a pulled (Passion) and melted (Sensation) stem. With perfect harmony in the glass, no joint between the stem and bowl, giving the appearance of a handmade glass. Therefore, with more flexibility in the glass, more resistant to breakage than glasses with other systems of production. Resistance to breakage is a big advantage for the use in hotels and restaurants.